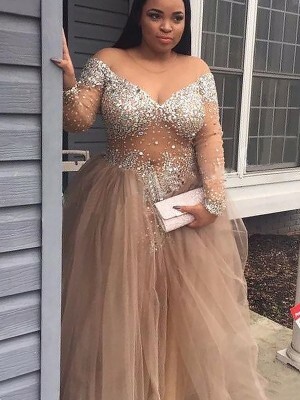 This dress was an incredible discovery for me. 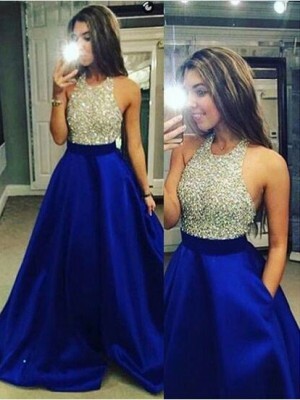 I want to get a nice style and can wear it in many occasions, and I was fond of this dress. After received it, I tried it on and found it fit me perfectly. I was so excited. It fits perfectly and the quality of the material and workmanship is very good. 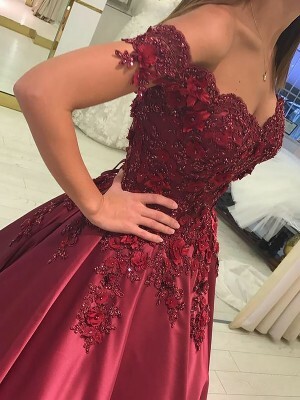 Beautiful dress, thank you. 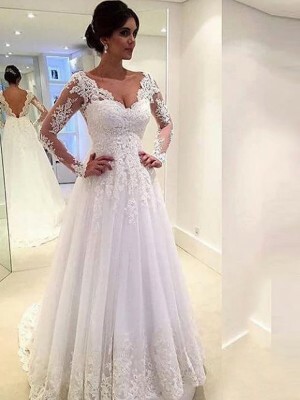 i have ordered a dress from your website,the style and the quality are perfect. it fits me so well that my friends all say i look quite pretty in it. thank you so much for providing me with so excellent commodity and service. I am very satisfied with my purchase. 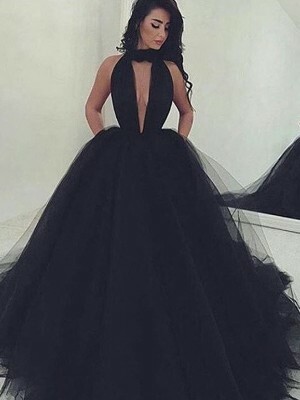 The dress just fit my expectations. The service was great and the shipment met the promised time. 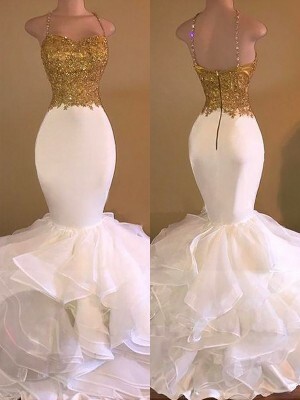 My dress arrived today. It's so beautiful, exactly like the picture. I've ordered the fustian color in standard size and it fit perfectly. I am very pleased with the product and the delivery time frame.